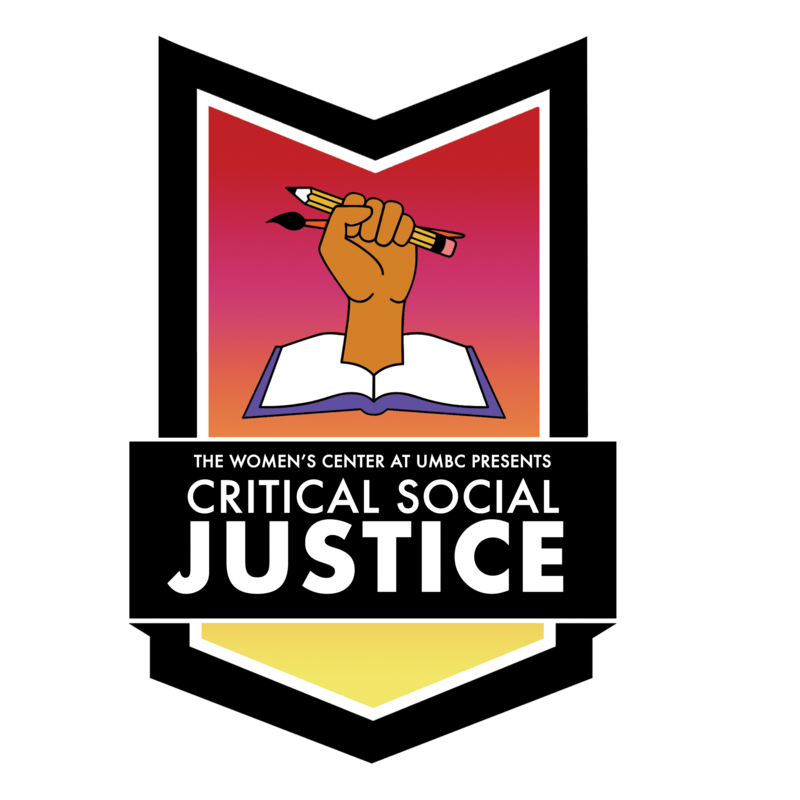 Get ready for Critical Social Justice: Home with our “What You Need to Know” series. The keynote lecture with Leah Lakshmi Piepzna-Samarasinha, titled “Body/ Land/ Home: Disability Justice, Healing Justice and Femme of Color Brilliance,” will be held on Tuesday, October 25th at 6PM in the University Center Ballroom (event details here). Disability justice is the continuation and expansion of disability rights, a movement that sought equal rights and access for disabled people, but was often constrained by its focus on mostly white and male individuals. Disability justice uses an intersectional lens to bring a more nuanced and active approach to the movement. By challenging assumptions about ability and embracing all kinds of bodies, the disability justice framework looks beyond the commonality of disability to incorporate other identities. Many people continue to be marginalized within conversations and activism around disability, despite its existence across all communities and populations; to counter these troubling hierarchies, disability justice centers the experiences and needs of queer people and people of color. Emphasizing the interconnectedness of oppression and people, disability justice demands the same integrated approach between all movements for liberation. More than just a theory, disability justice is a movement-building practice that calls upon people to actively protest, perform, and speak out against oppression and injustices globally. Want to learn more about disability justice? Pick up Leah Lakshmi Piepzna-Samarasinha’s book of poetry Bodymap from the Women’s Center’s lending library!